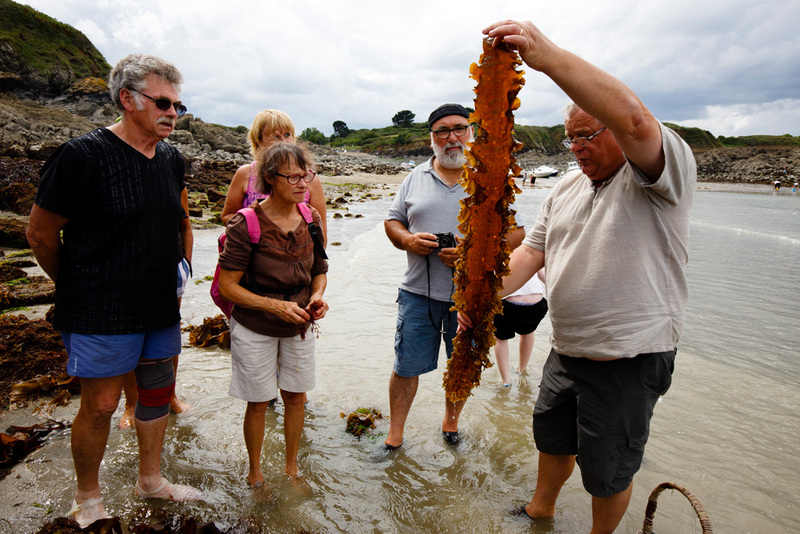 Thanks to unique biological and geographical situation, Brittany waters host more than 500 species of seaweeds. For the last 300 years, they have been harvested by the local population for soda extraction used, amongst other things, to enrich the soil. Today, this field, unique in Europe, is plowed by a flotilla of 48 wrack vessels and hundreds of harvesters on foot. 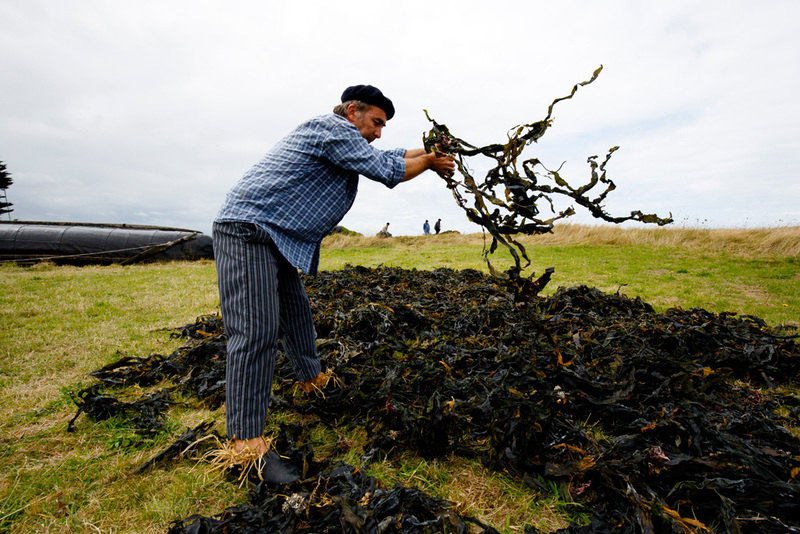 Every year, they collect 70 000 tons of seaweeds, mainly in Northern Finistère. 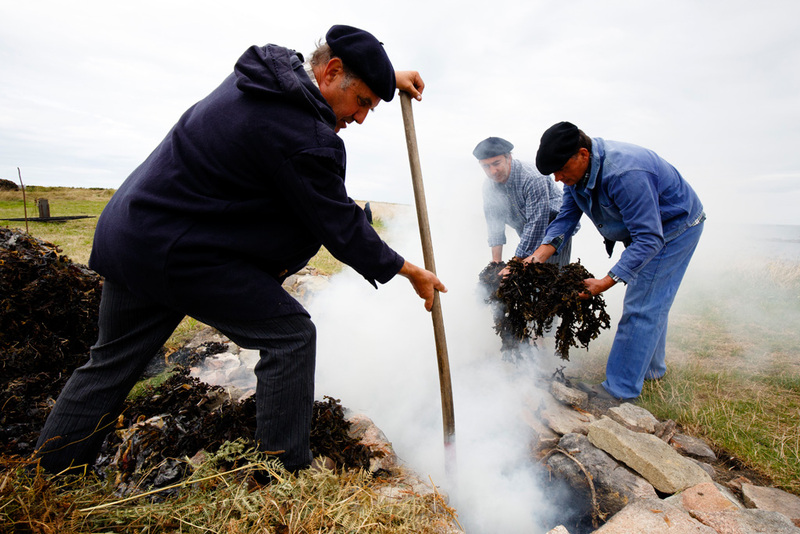 These seaweeds are used in our common usual objects or in the cosmetics, as well as being part of food processing for texture and aroma. Emile Luider was born in 1959 in Ridderkerk, near Rotterdam, Netherlands. He studied Fine Arts in Breda, and once graduated, started to work for inflight magazines of Sabena and KLM, then German Geo. He works for Cosmos Agency since 3 years. 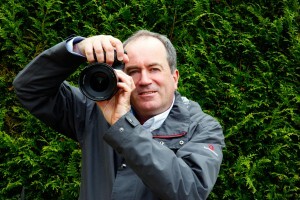 Emile was awarded two first prize and one second prize at the World Press Photo, Arts series category, for his reportages on Rotterdam, La Défense and La Vilette. His most recent work : two photoreportages on art in newly designed cities, a project dear to his heart, and also a coverage of the 50th anniversary of Brasilia for Figaro Magazine. He has a strong body of work on Charles de Gaulle and Orly airports, a photoreportage on Samoa centered on the human side and the way of life of the Samoans, and a photo essay on the Northern part of New Zealand. Since 2011, he also realized a number of reportages on Australia, Hong Kong and Macau, London, etc., for the mainstream press.